Pixi Flawless Finishing Powder Review! 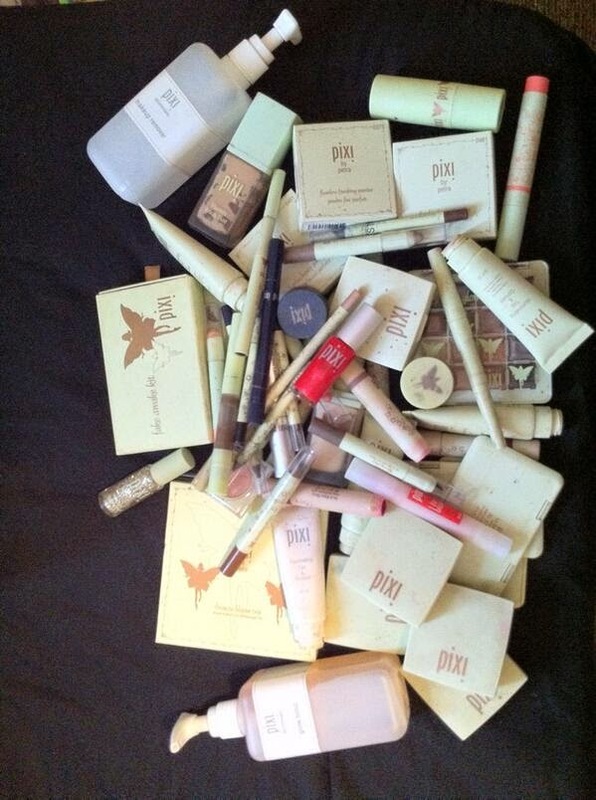 I think once or twice a month I will do a review of a Pixi by Petra / Pixi Beauty review. I literally own the majority of their collection, this is due to me being a makeup artist in their Cardiff counter in Boots from 2011 – 2012 when they sadly got discontinued, but I thoroughly enjoyed every minute of working for such a loving brand. 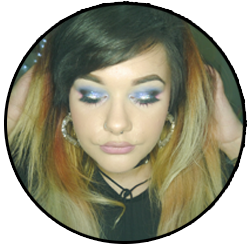 I loved their products and I still continue to purchase their makeup now! These reviews will be absolutely my own opinion, as these products are mostly repurchases of ones I had been given at my time at Pixi, or purchased after they were pulled from Boots directly from the Pixi store in Carnaby Street. Today I will be reviewing a product that is essential for the summer, which is a translucent powder. Great for topping up makeup, absorbing oil, finishing the makeup, and helping it stay on the skin longer. This finishing powder is a little special as it has some illuminating shimmery tones in it. This powder comes with a handy sponge in a secret compartment for top ups during the day. So as I mentioned above this finishing powder is special as it has lovely shimmering particles in it to help illuminate and lift your skin’s natural glow. It’s completely translucent and works for any skin tone, so again great for the summer time and for when you get a tan, as there’s no worry about trying to match a powder with your new tan. I usually wear this on top of my tinted moisturizer to further help oil absorption throughout the day, or just in my T zone to help oil control with foundations. The texture is really soft, velvety and not powdery. It contains Vitamin E to help prevent premature aging, which is always a bonus! Click the image to see a close up of the shimmer. I tried to take a close up of it on my skin, it’s literally translucent without leaving a residue! For me, I love this powder just to make sure my makeup stays in place. The downside is that it isn’t completely matte, so if you were looking for a matte powder you may want to stay away from this as it does have a glow, but that is the whole point in this powder which is to enhance your glow. Close up on top of foundation. It gives a lovely soft glow to the skin. This lasts around 5 hours on the skin for me until I need a top up, and if I use every day usually lasts me around 8 or 9 months. A little goes a long way with this stuff. Would I repurchase? Absolutely, this is my third box I have purchased! Posted on May 23, 2014 May 23, 2014 by sindyydollPosted in Pixi BeautyTagged bblog, bblogger, British makeup, finishing powder review, pixi beauty, Pixi by Petra, pixi powder review, pixi review, translucent powder, translucent powder review, uk makeup, un makeup review. Next Next post: Guerlain Météorites Blossom Écrin Sourcils Eyebrow Kit Review + Swatches! Yep haha! It’s one of the rare brands that I’ve found where I know it’ll work as described on the packaging! If there’s anything in particular you’d like me to review do let me know, I’ll see if I have it! I don’t have any of their S/S 2014 things as of yet but I hopefully will soon! For sure! Like I have said if you would like me to review anything before you purchase I will gladly do so!